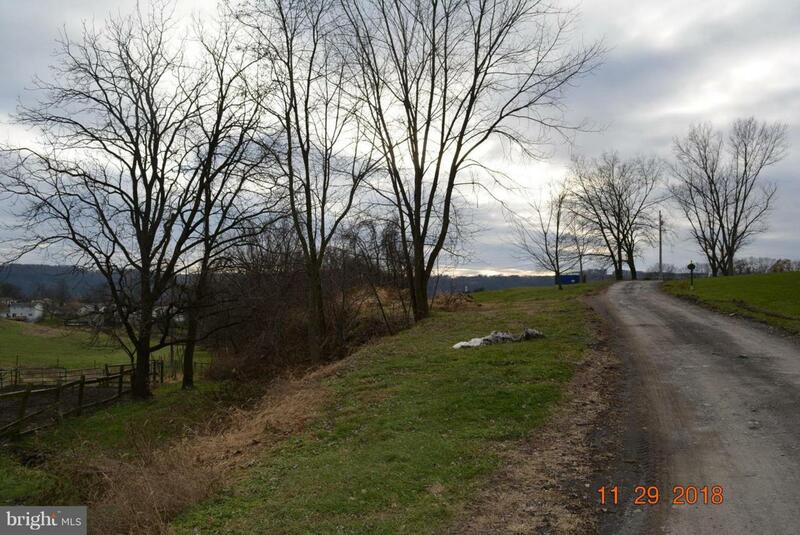 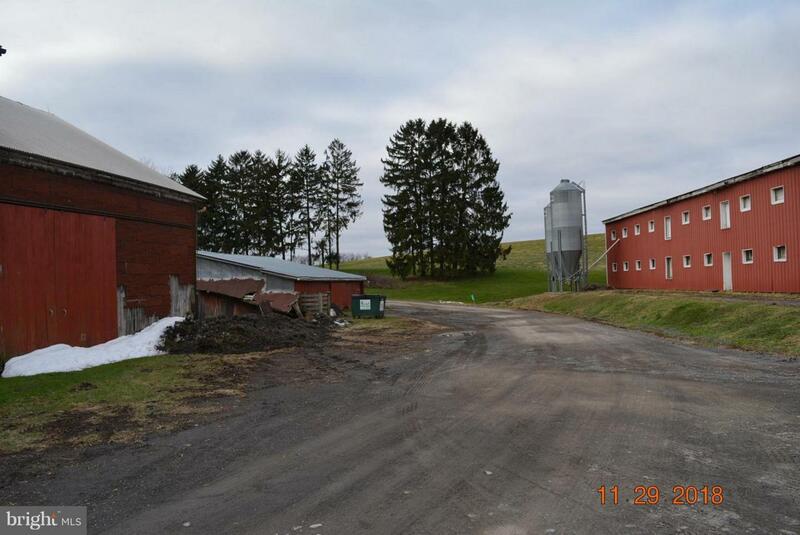 23.14 +/- Acre working poultry farm in Northumberland County, with 2 story, 3 bedroom, 1.5 bath, Farm House. 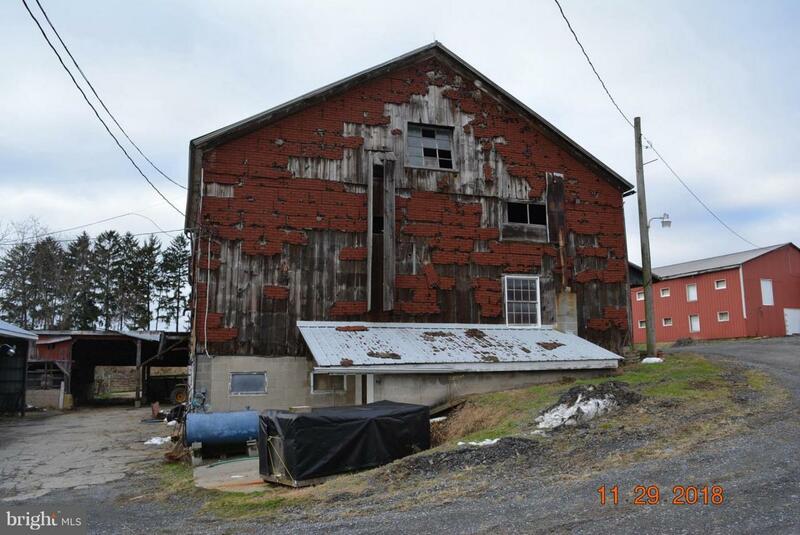 Several Outbuildings including 2 story poultry house with two silos, Bank Barn, sawdust shed, 3 stall garage, Large Equipment shed built in 2016, Machine shop with coal heat, Generator shed, Small tool shed. 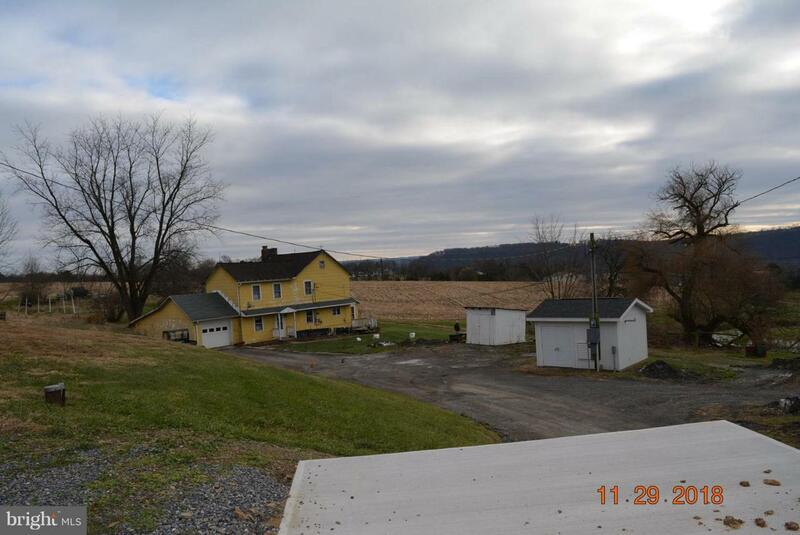 Listing courtesy of Landmark Associates Realty Inc.